Travel insurance can provide a wide range of benefits, primarily knowing that if something goes wrong while you are on vacation, you will not have to pay for it, but be sure to read the fine print and shop around. Policies can vary greatly. Having travel insurance can be a huge advantage, but it is pretty much useless if it doesn’t cover what you need. One of the most common types of travel insurance is trip cancellation or interruption insurance. This type of travel insurance can replace non-refundable deposits, prepaid flights and accommodations and more if there is some sort of emergency. Be sure to research what types of cancellations and interruptions are covered in your policy. Typically, things like a sudden illness, the illness of a close relative, or if your home is damaged by fire or flood, it would be covered by this type of policy. 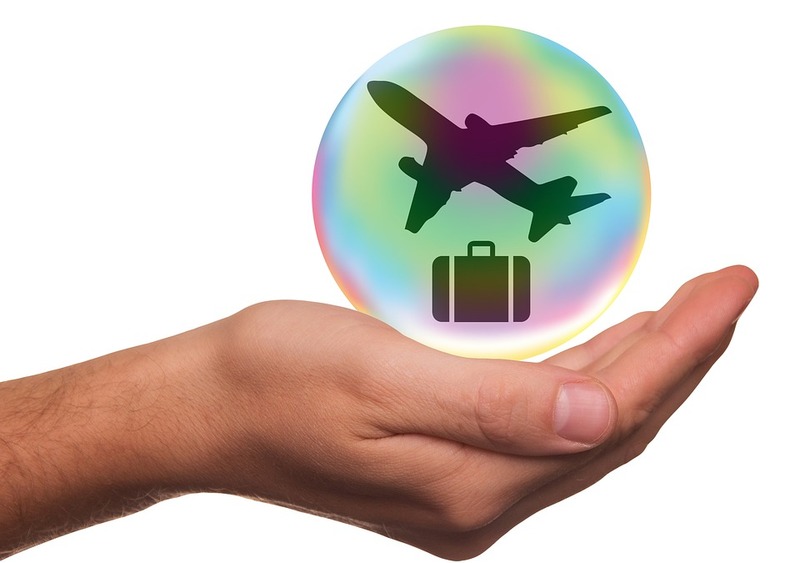 There is also travel insurance that covers missed departures, personal belongings, personal liability, legal expenses and more. Most travel insurance policies cover emergency medical treatment, emergency medical assistance, such as ambulance, sea rescue and medical evacuation. Hospital stays are usually covered, but there can be length of stay and maximum benefit stipulations. Travel insurance policies can also cover the cost to return home or the cost to return your remains home in the event of your death. What is the old adage…ever can happen will? Unexpected events, such as illnesses or accidents, can occur while you are far from home, and it is a great comfort knowing you are not monetarily responsible if something unfortunate like that takes place.